F. Berna et al., Microstratigraphic evidence of in situ fire in the Acheulean strata of Wonderwerk Cave, Northern Cape province, South Africa. PNAS 2012. Open access. 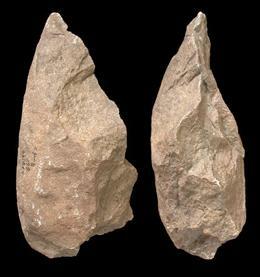 The findings are dated to at least one million years ago and correspond to the Acheulean period, characterized by bifacial axes and generally attributed to Homo erectus or H. ergaster. As the authors explain, previous claims of fire use in this period in East Africa, the Levant or China have been plagued with controversy. In most cases the controversy stems from the relatively low resolution of the research and the possibility of the fires being natural occurrences. 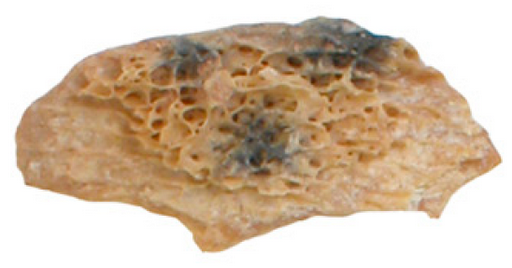 In the case of Zhoukoudian, near Beijing, what was once claimed as product of fire ended being sedimentary deposits. 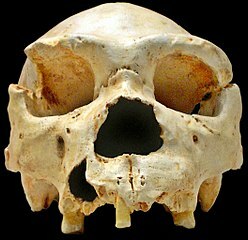 This research actually continues the findings of Peter B. Beaumont last year, who claimed (JSTOR, pay-per-view) that the South African cave hosted evidence of fire dated to c. 1.7 Ma. The evidence included charred vegetal remains and animal bones, these last not completely calcinated, meaning that combustion was under 700 °C. Also remains of ironstone brought intently to the cave and worked in situ (main material of artifacts) show signs of manipulation under heat above 500 °C. Apparently the fires were produced almost exclusively with light materials such as dry grasses and leaves. While it is not impossible that they might have used wood and then the evidence got lost, the data from bones indicates combustion under 700 °C, what is compatible with fire produced with lighter materials exclusively. See also: Boston University’s site, BU Today. Iberian (or Tartessian) scripts in the Iruña-Veleia grafitti? 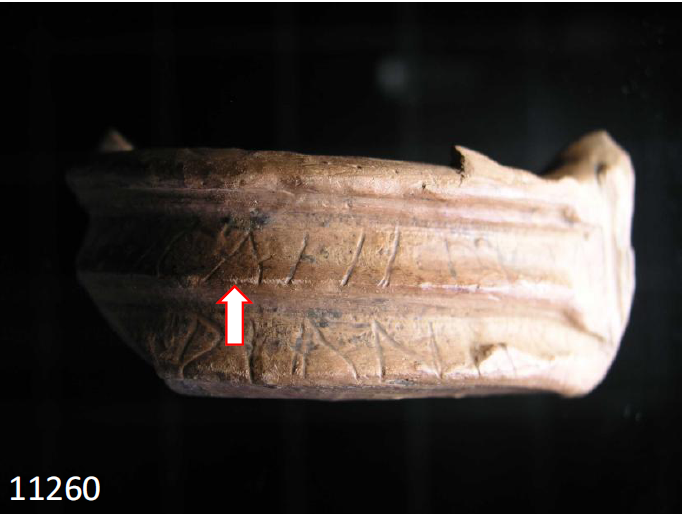 That is what prolific researcher Antonio Arnaiz-Villena, with Diego Rey on this occasion, claims at an online manuscript ··> Iberian scripts/graffiti in Iruña-Veleia (PDF, in English), found via Ostraka Euskalduna[eu]. The finding adds credibility to the collection as a whole because, in order to falsify so many different things so well, Eliseo Gil must not have been some sort of evil genius but a true god. For background on this issue see category: Iruña-Veleia at my old blog Leherensuge or at this very blog. 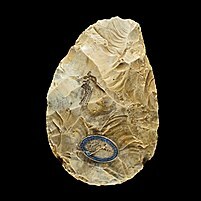 The Djive Babe Neanderthal-made flute is a true flute and there is no carnivore accident in its design, shows new research (PPV) ··> Neanderfollia[cat]. Claims of ‘oldest Acheulean hoard (left, 1.76 Ma old) come 8 years too late, as John Hawks explains: if you can read French, you’re eight years ahead of Nature. Anyhow, for those who can’t read French… the most hyped journal ever has a free access article for you ··> Nature, also at SD. Woolly rhinos are a well known feature of Ice Age Eurasia but how did they evolve? 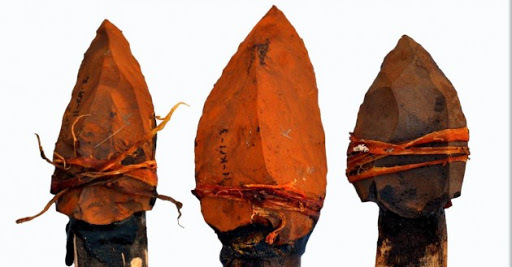 Apparently they did so in the cold highlands of the Tibetan Plateau ··> Science News. Neolítico de la Península Ibérica blog[es] discusses a new paper on the changes on seafood between Late Upper Paleolithic and Neolithic in Cantabria: in the transition to Epipaleolithic, the cold water species are replaced by those of warmer waters but no change in size is appreciated among those cold water mollusks that survive the changes. 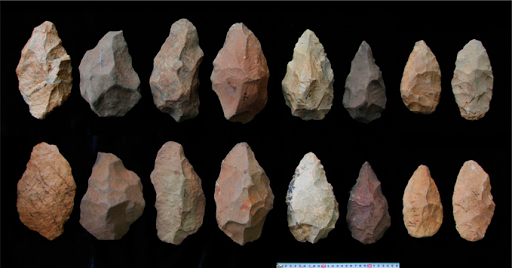 However with the arrival of Neolithic their size decreases notably, suggesting overexploitation by humans ··> Neolítico de la Península Ibérica: Recursos marinos en la prehistoria cantábrica[es] (it includes a lot of images from the paper, labeled in English). Celtic British town bigger than thought as suburbs come to light ··> The Guardian. 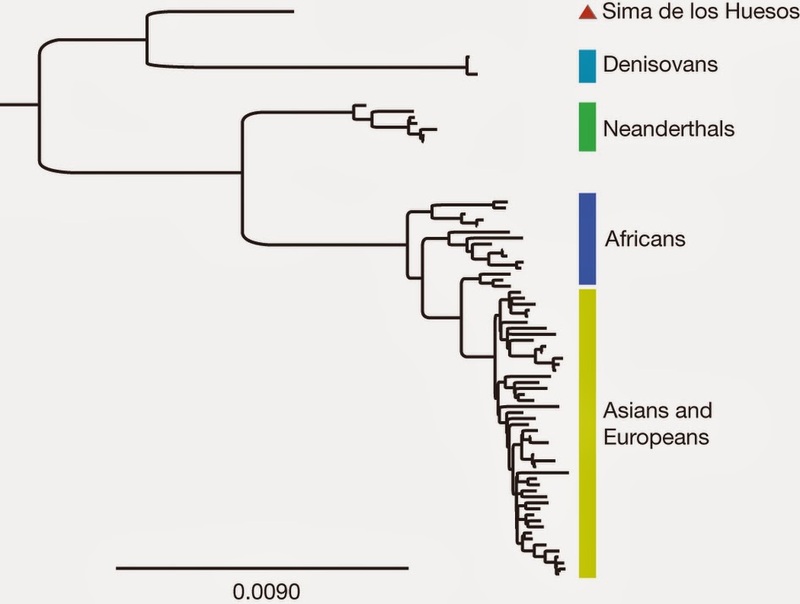 Claims of admixture with archaics also in Africa… but they make no sense whatsoever (35 Ka ago? C’mon!) 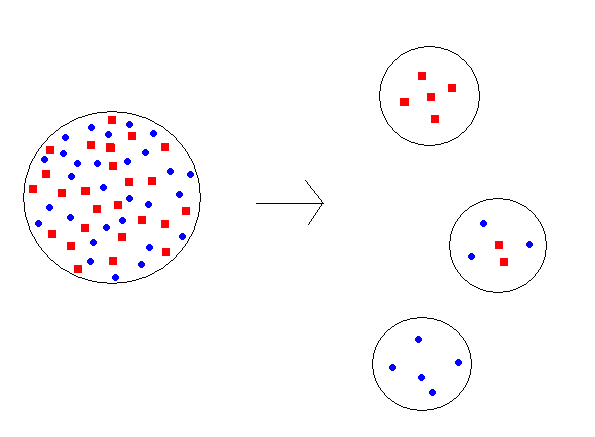 and have no real evidence behind, just the finding of rare alleles being common in certain populations, what is absolutely normal and is known as founder effect ··> SD. International Conference In the wake of the Basque whalers in Bilbao, Basque Country. Schedule and other information at this PDF.